History comes to life in St. Augustine where you will find guides dressed in colonial era dress and reenactors of historic events weaving through the streets of town. 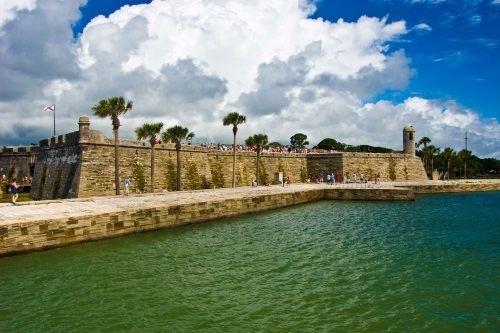 St. Augustine is home to the Castillo de San Marcos National Monument, a living history museum which interprets life in colonial St. Augustine. The Fountain of Youth Discovery Park, which according to legend is where Ponce de Leon sought everlasting youth by drinking water from the fountain. The Mission of Nombre de Dios is located where Pedro Menendez de Aviles, the founder of St. Augsustine first set foot on Florida's shore in 1565. A celebration of this historic event occurred in 2015. Other landmarks include the Ponce de Leon and Alcazar Hotels built by Standard Oil magnate, Henry Flagler in the late 19th Century. Today one of those grand Victorian structures houses Flagler College and the other houses St. Augustine City Hall and the Lightner Museum. The Lightner Museum is home to an extensive collection of Victorian era artwork, glassware and other curiosities. The original 1888 Casa Monica Hotel has been restored into a luxury hotel and provides luxury accommodations in the heart of the historic district. 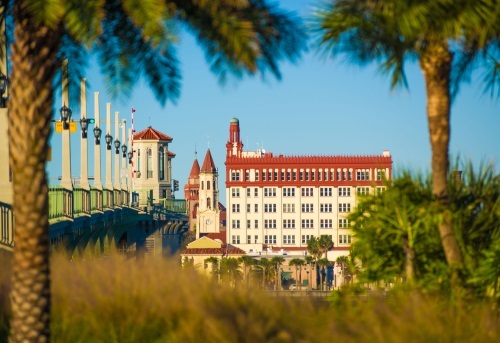 St. Augustine has more than 50 attractions, historic sites and points of interest. Shopping is a delight with boutiques, unique gift shops, antique stores and art galleries waiting to be discovered on nearly every downtown street. Living in St. Augustine presents an opportunity to explore the historic streets and attractions of downtown St. Augustine, lounge on the beautiful beaches of St. Augustine, Vilano, Crescent, and find plenty of parks for relaxtion nearby. Residents and visitors to St. Augustine enjoy scores of celebrations and events all year long. From the Great St. Johns County Fair in the spring, to the acclaimed holiday season Nights of Lights, to a handful of festivals and historic tributes sprinkled in between. Mother Nature had a field day when creating St. Johns County. The forty-two miles of expansive beaches offer a natural playground for most every water enthusiast. Boating, surfing, fishing and jet-skiing are popular pastimes in St. Johns County, with several fishing tournaments drawing quite a crowd. The golf courses of St. Johns County are world-acclaimed; luring golfers of every ability. The multi-faceted resort community of World Golf Village, with its centerpiece World Golf Hall of Fame, calls our community home. The PGA TOUR is headquartered in Ponte Vedra Beach and draws world wide attention with the annual Tournament Players Championship (TPC) at Sawgrass. The annual Liberty Mutual Legends of Golf Tournament is also played here in St. Johns County. Whatever level of skill, you will find inspiration by the professional golfers who have played the courses here and continue to do so with every passing year. See golf community homes for sale to find your perfect home on a golf course. 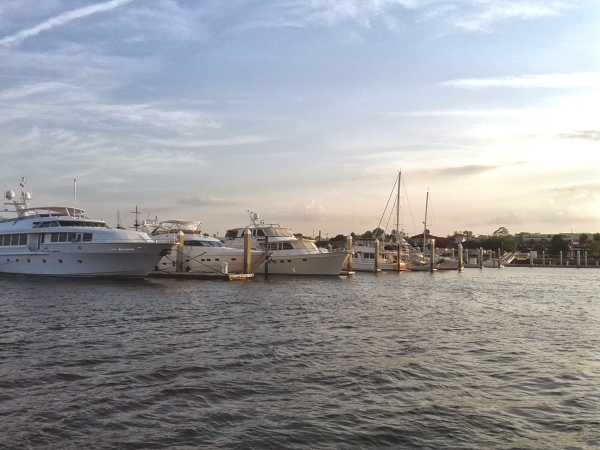 St. Augustine Municipal Marina is nestled in the heart of St. Augustine, just south of the historic Bridge of Lions, and is a true treasure for anyone traveling the Intracoastal Waterway. This marina is ideally located in a picturesque town with convenient harborage for both sail and power boats. The marina employs a friendly and helpful staff that is on duty 24/7 year round. Fuel, oil, ice and two complimentary pump-out stations are located on the fuel dock . The marina has clean and secure restroom/shower facilities and a laundromat. St. Augustine Municipal Marina provides all the amenities necessary for an enjoyable stay, plus the added benefit of being located in the center of "The Nation's Oldest City." You can enjoy historic sights, four-star restaurants, home style diners, gift shops, art galleries, antique stores and one-of-a-kind attractions all just a short walk from the marina. 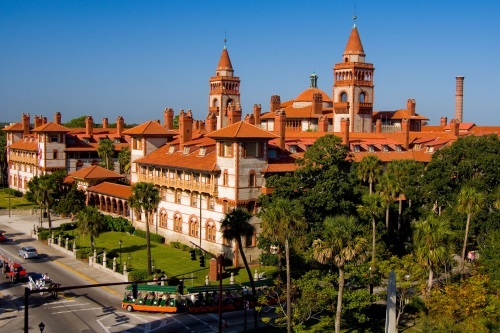 Flagler College is a central architectual focal point in St. Augustine. The school is a former luxury resort hotel from the Victorian era that is listed on the National Register of Historic Places. The masterpiece of Spanish Renaissance architecture was the dream of Henry Morrison Flagler, industrialist, oil magnate and railroad pioneer. Since its founding in 1968, the College has spent more than $43 million dollars restoring the historic campus and adding new buildings. The two newest buildings are a multimillion-dollar auditorium, seating nearly 800, and the technologically-advanced Proctor Library. The campus is located in the heart of beautiful St. Augustine, just four miles from the Atlantic Ocean. Flagler's 19-acre athletic field is only two miles from campus. St. Augustine and St. Johns County has something for everyone - whether you're looking forward to a relaxing day at the beach, golfing, fine dining, or just a day exploring the shops on St. George Street. 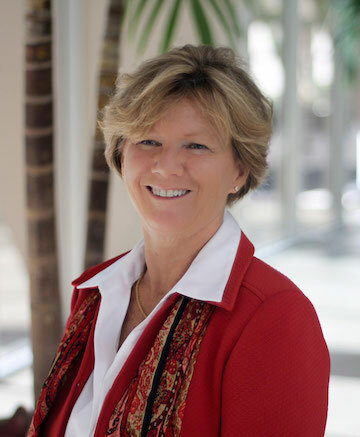 Search for homes for sale in St. Augsutine Beach to find your perfect beach home.